Well, I survived reading a book that remained in e-mail format. The conclusion is: I do not like it. There’s gotta be someone who did it better (or will do it better?). 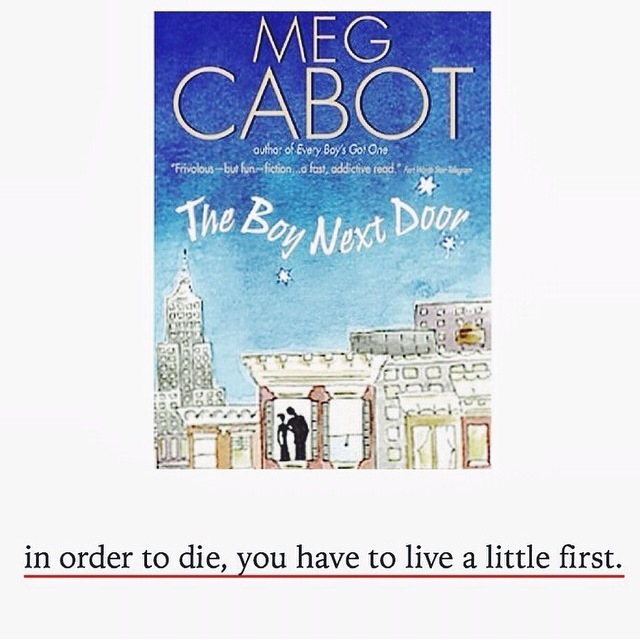 Not that I don’t like Meg Cabot, love her. Just maybe didn’t care for these characters much. It’s hard to ‘see’ people in an e-mail setting, and without feeling like it was being forced into the format.